Aromatic with fruity brushes of fresh fruits. Good in mouth, clean and with its own personality. Its carbonic is very docile and gentle. 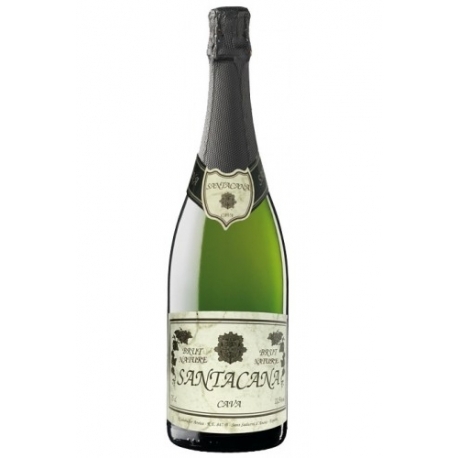 Santacana Brut is a cava elaborated with typical varieties of the PÃ©nedes region (Macabeo, Xarel.lo and Parellada) using the Traditional Champenoise Method. 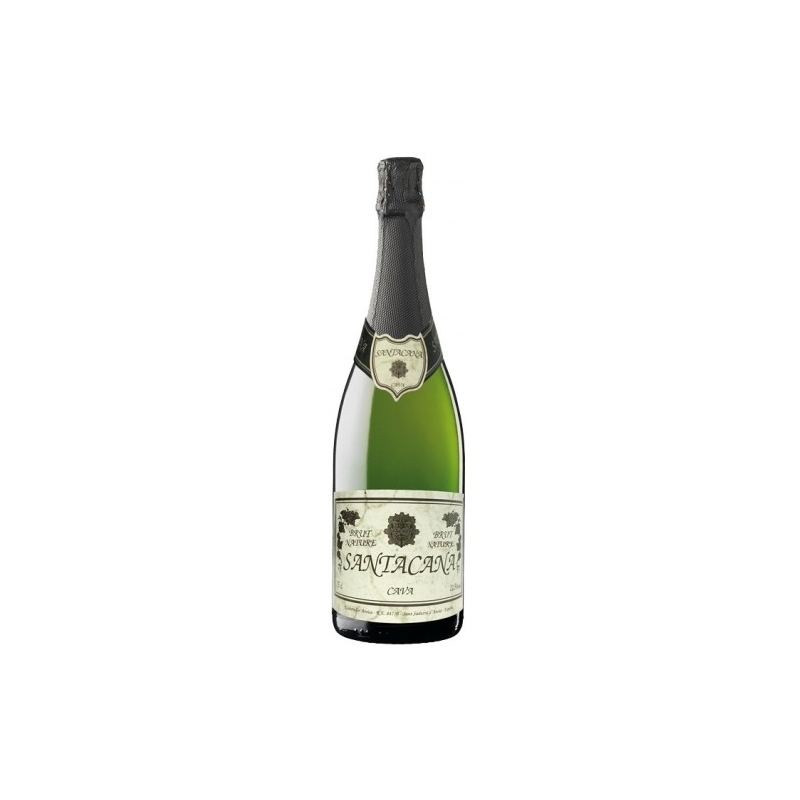 It is a fresh, aromatic and harmonious cava. Perfect to pairing with Â­ne snacks and more sophisticated dishes as meat or Â­sh.